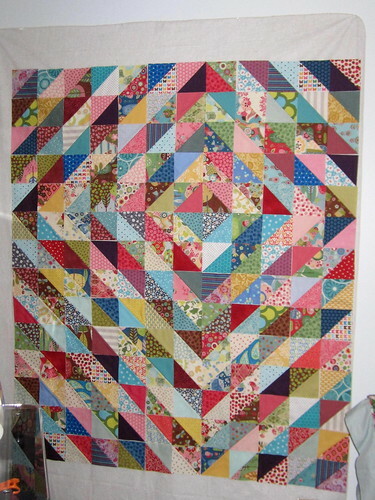 This value quilt is one of my favorite finishes of 2012. 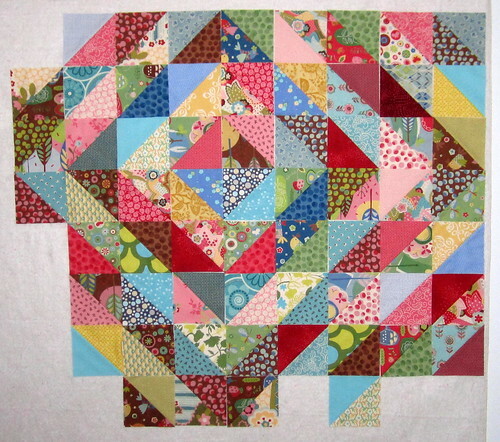 I made it for my niece Hannah because I felt like her Dog Cabins Quilt was a bit boyish. 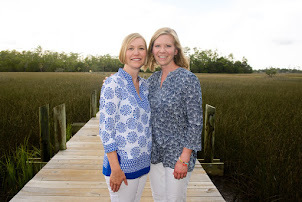 (I started the dog blocks when we assumed the adoption process would result in a boy joining the family -- then we found out we'd be welcoming a girl.) 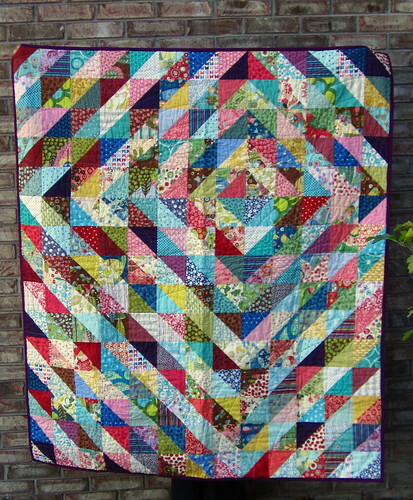 I wanted to make her something bright and girly, and the value quilts by Katie of Sew Katie Did really caught my attention. Katie has provided a basic tutorial on sorting fabric according to value. With that info and a hefty stack of 5-inch squares, I got to work pairing up the fabrics by color value and making half square triangles. I ended up with a few headaches from squinting at the fabrics to determine value comparisons when they weren't obvious, but after I had the HSTs up on my design wall, I could step back and play with the placement for the best light-dark effect. With so many colors and patterns on the front of the quilt, I wanted a big print for the back. I found this bold dahlia print (I think that's the flower) at Joann's, and I love that it's so colorful and fun. 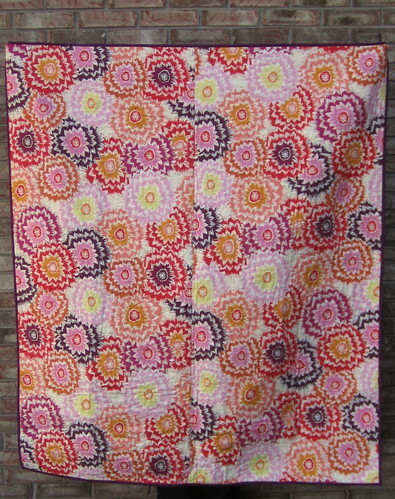 On the quilt front, I tried to emphasize the pinks and purples, so this fabric was a good fit for the back.